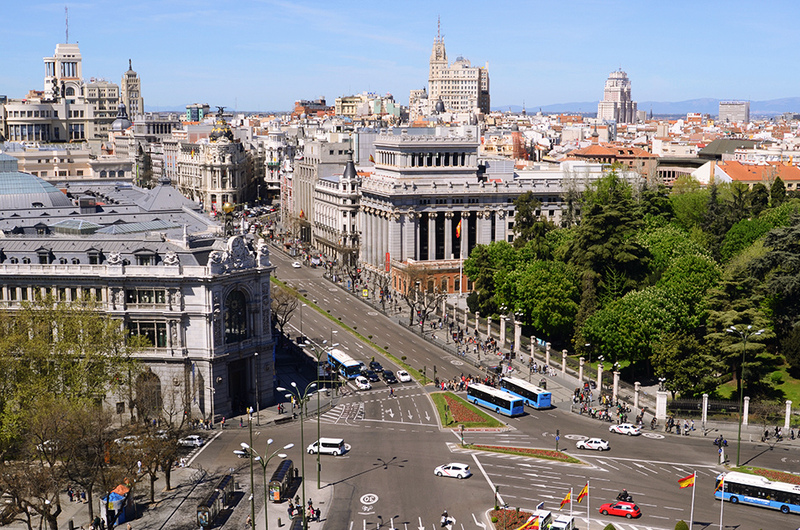 During our tour you will travel back in time to discover an important period of Madrid history, the Spanish Golden Age. During the first part of the tour we will visit the charming “Literary Quarter”. These narrow streets were home to the greatest figures of Spanish Literature (Miguel de Cervantes, Lope de Vega, Calderón de la Barca, among others).